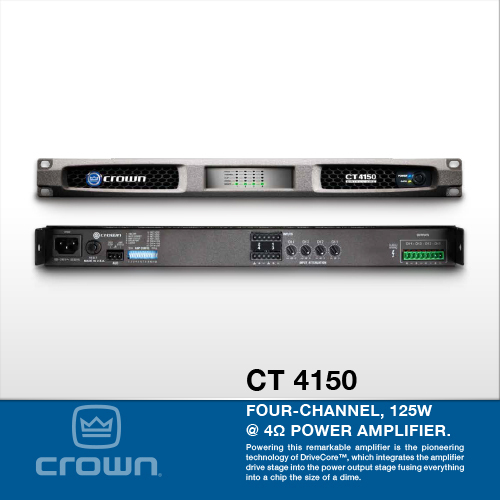 Powering this remarkable amplifier is the pioneering technology of DriveCore™, which integrates the amplifier drive stage into the power output stage fusing everything into a chip the size of a dime. DriveCore’s front-end drive circuits leverage the inherent efficiency of Class D output stages while also maintaining superb sonic characteristics. The end result is an audio amplifier circuit that exhibits the exemplary audio quality of a highly evolved Class AB design.